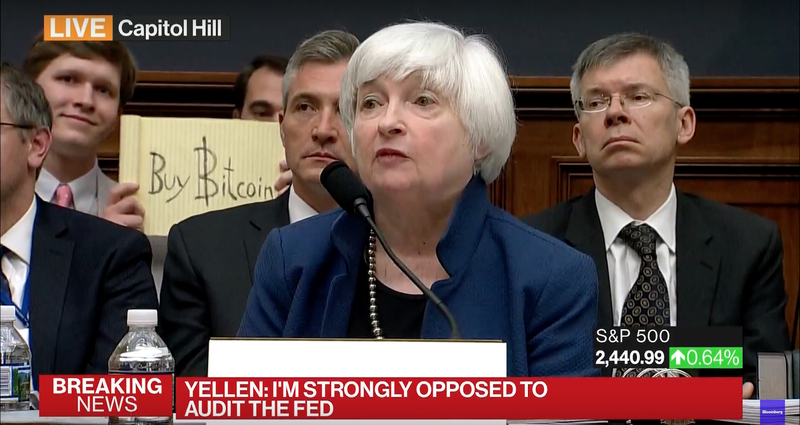 Janet Yellen pointed to transaction speeds and market volatility as reasons she's not bullish on bitcoin. 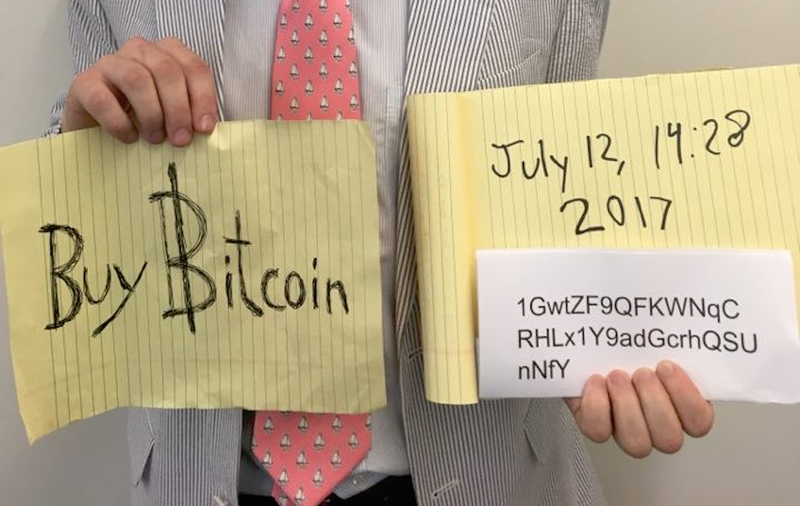 As Federal Reserve chair Janet Yellen testified before Congress today, one attendee had some attention-grabbing advice: buy some bitcoin. Blockchain is “an important technology” given its potential impact on the global financial system, Federal Reserve chief Janet Yellen said today. The Federal Reserve isn't working on any blockchain applications of its own at this time, according to Fed chair Janet Yellen. US Federal Reserve chairwoman Janet Yellen said the popularity of bitcoin doesn't relate to the public's perception of its monetary policy. 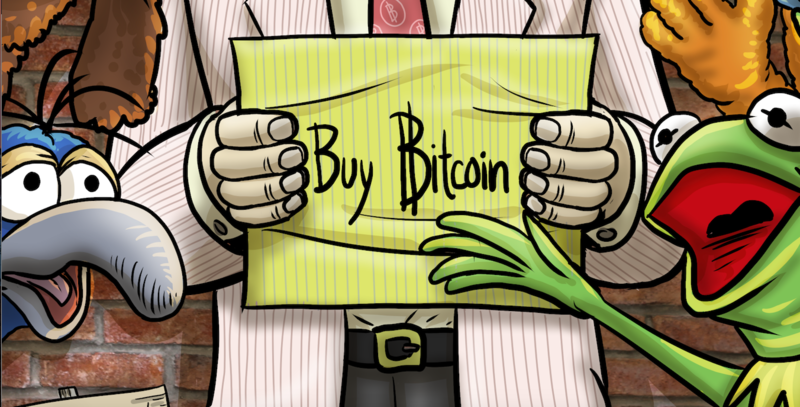 In an address to the Senate Banking Committee, the US central bank head discussed bitcoin regulation.